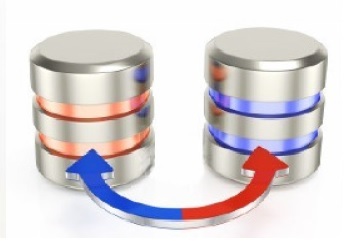 VTLBackup4i is a product that backup and retrieves efficiently libraries and folders from one IBM i to another, or to any other storage facility using FTP protocol. EasyPDF400 is a complete output management solution that provides comprehensive support for the PDF document life cycle. It complies with the industry standard and is intended for the IBM AS/400 platform. LinkIt provides "Integration on the Glass", of IBM i Data with other (PC) apps, without needing to modify your IBMi applications. 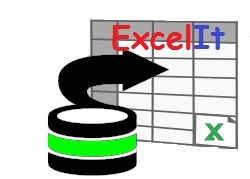 ExcelIt is a software tool that allows you to fully automate importing and exporting Excel and Text file to or from IBM i. Output files can be sent by e-mail, saved to the network, IFS or transferred via FTP to the remote site.